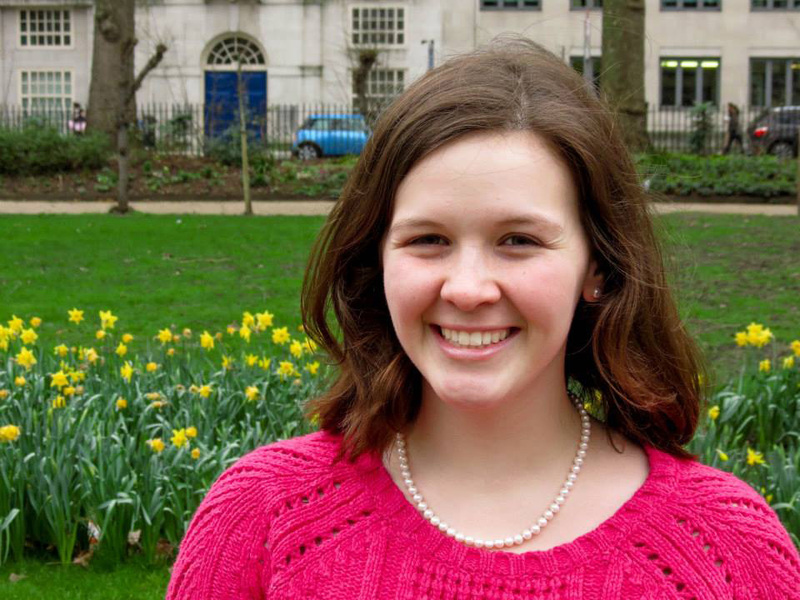 Hollins Abroad-London is a distinctive program that will open your eyes in ways you never expected. What you learn will last a lifetime. The program is also open to students at other colleges and universities who are looking to study abroad in London. Most Hollins Abroaders are juniors, but the program does consider qualified sophomores and seniors. Students can enroll for fall, spring, or the academic year. Enjoy a comprehensive British cultural experience. 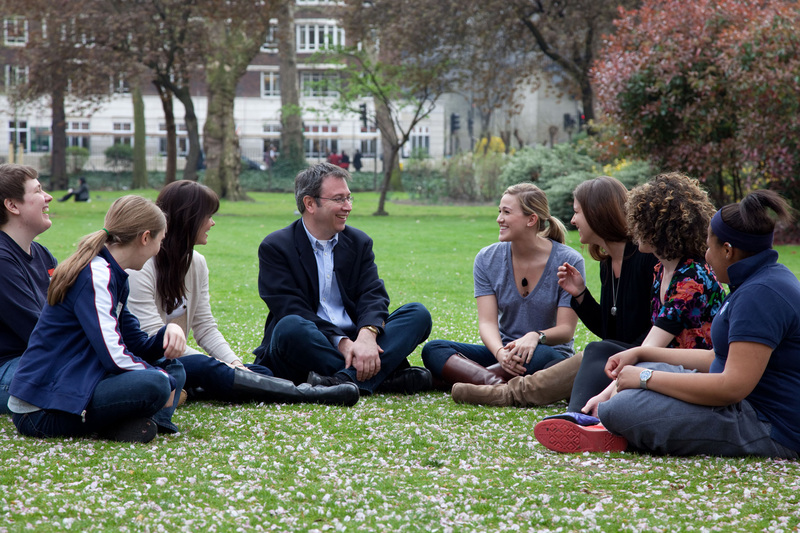 Spend fall or spring semester studying abroad in London immersed in field trip-based classes. The program also offers optional British university classes and internships. See London theatre from the inside out. Take performance courses with British faculty and study Shakespeare with scholars. Get real-world, hands-on experience in one of the greatest cities in the world. Earn credit and add experience to your resume. The classes are exciting and give you the opportunity to learn more about London, while also allowing you to take part in field trips and attend theatre productions. Students may choose to live with British hosts. Or, they can share facilities in a student residence hall with British and international university students. The University of London Student Union is within easy walking distance of Connaught Hall. It features restaurants, shops, pubs, and athletic facilities. Hollins Abroad conducts a guided group trip each term. Students spend two days exploring Bath and the Cotswolds, York, Edinburgh, or a similar site. The program includes the cost of this trip in its comprehensive fee. The director also organizes an optional trip each term to a European city chosen by program participants. Each term includes a one-week break for travel on your own. Faculty scholars have studied and taught at Cambridge, Oxford, and the University of London. A full-time, on-site director works with students one-on-one. This ensures students have the best possible academic and personal experience. Offices and classrooms are in Connaught Hall. It’s located on Tavistock Square in the heart of the University of London district. The Hollins Abroad comprehensive fee ($27,295 per term) covers tuition, housing, and all course field trips. (Theatre tickets are excluded.) It also includes the orientation program in London and a guided weekend trip within Britain. The comprehensive fee covers all meals for students staying with British hosts. It covers partial board for students living in a residence hall. The comprehensive fee does not cover transatlantic airfare or personal expenses, including independent travel. Homestays are in residential areas outside “central London.” So, students in homestays also receive a transportation pass for unlimited use of the London bus and tube system.